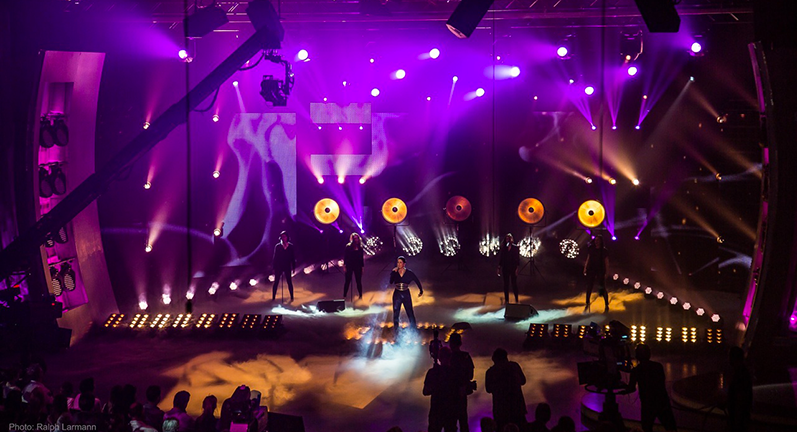 Thomas Gerdon, lighting designer for one of Germany’s most popular television shows, Verstehen sie Spass, used a substantial rig of Ayrton lighting fixtures to light the live broadcast from Munich’s Bavaria Studios no 9 in April. 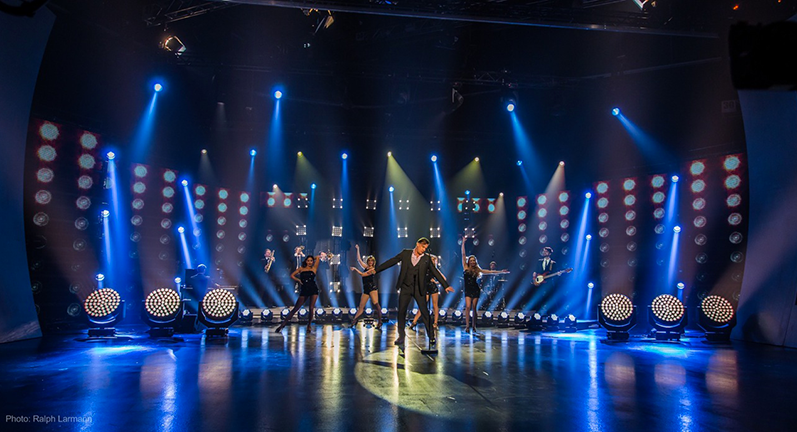 Verstehen sie Spass, a ‘hidden camera’ television series of two live and two recorded shows, features three musical acts within its format. 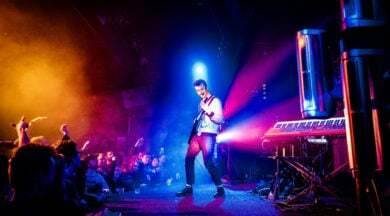 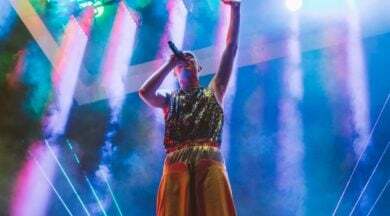 The line up for this particular evening included vintage German rockers, The Scorpions, Germany’s 2015 Eurovision representative, Ann Sophie, and baritone crooner, Marc Marshall. 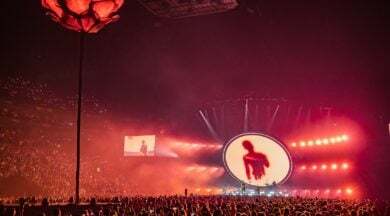 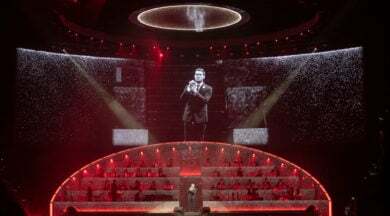 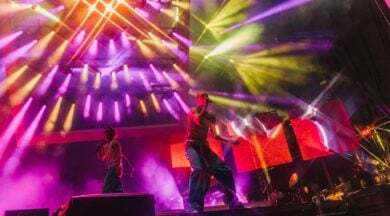 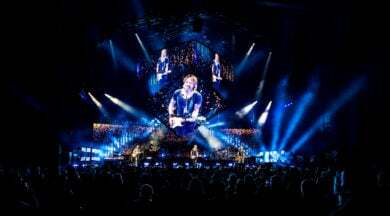 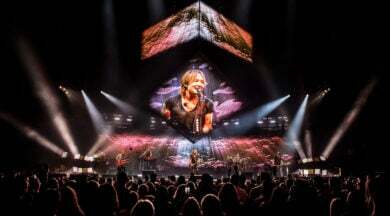 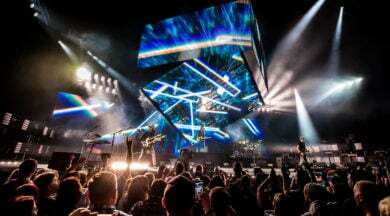 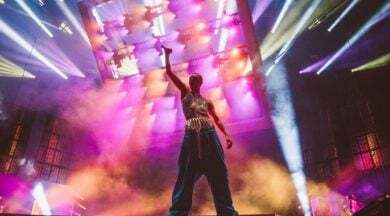 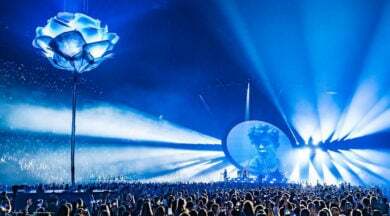 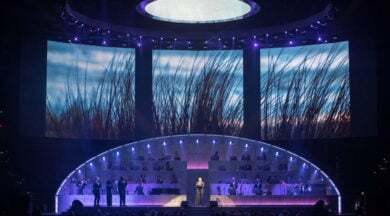 Gerdon chose 24 Ayrton IntelliPix™-R panels, 24 Ayrton MagicPanel™-R fixtures, 16 Ayrton NandoBeam™-S3 moving heads and 6 giant Ayrton MagicRing™-R9 units to light the performances which were watched by some five million viewers. 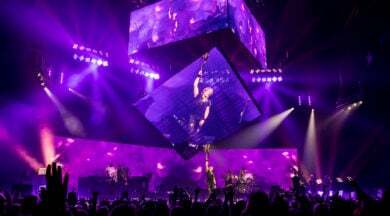 For The Scorpions set, Gerdon mounted the MagicPanel-R fixtures on truss towers behind the band to form a 4-panel high by 6-panel wide matrix. 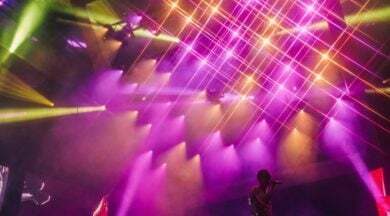 These he used for both effect and scenic lighting, and also as a video surface, pixel-mapping and bitmapping the matrix to run video content across it. 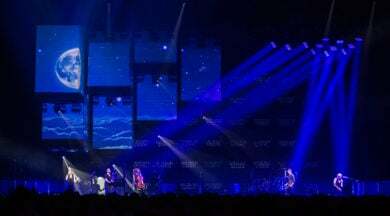 Gerdon also used MagicPanel-R’s pan and tilt functions to animate the backdrop, adding movement for a further dimension of interest. 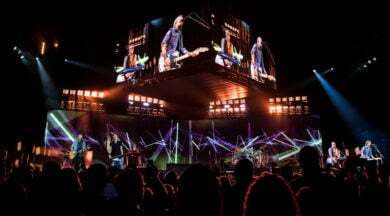 A riser composed of 24 Ayrton IntelliPix-R floorpanels was constructed for the lead singer to light him from below, while the MagicPanel-R matrix provided dramatic backlighting, focussing him in a pool of back- and floor-light both at the opening of the set and during the intro and outro of the songs. 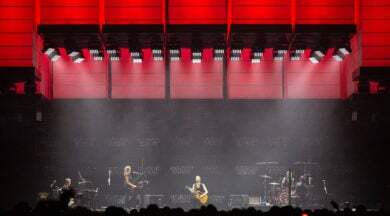 The IntelliPix-R floor was controlled as an extension of the pixel screen created by the MagicPanel-R units, mapped in one universal output. 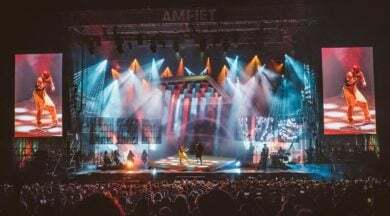 Six Ayrton NandoBeam-S3 units were embedded in the downstage edge of the riser where Gerdon used them for effect lighting through the low-lying fog onstage and into the audience. 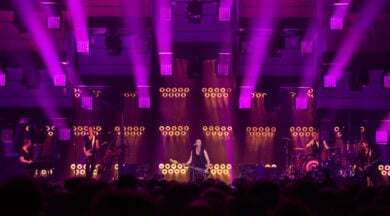 Twenty-four more NandoBeam-S3 moving heads were floor-mounted in a moveable semi-circle upstage of the band for floor level lighting. 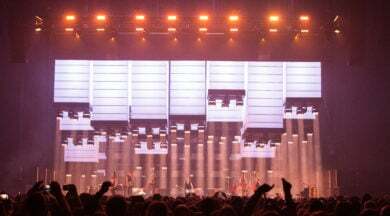 For Ann Sophie’s set, Gerdon chose to avoid theatrical or scenic lighting took a more minimalist approach. 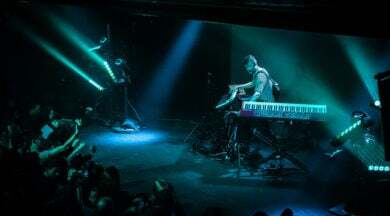 The NandoBeam-S3 units were moved to positions on the left and right hand edges of the showfloor, 12 per side, and used partly for side-lighting and floor lighting effects, but mainly for mid-air beam effects. 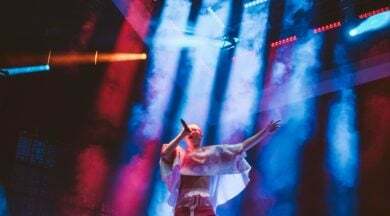 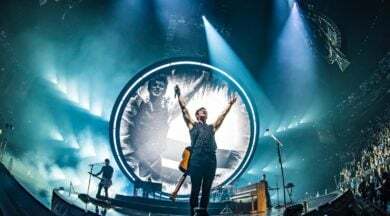 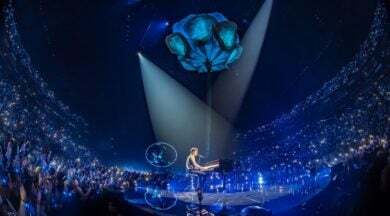 Five custom-built halogen lighting fixtures were backed by the six MagicRing-R9 units which provided a strong blue backlight in support of the golden circles of halogen: “The contrast looked great behind the singer in the close up camera shots,” says Gerdon. 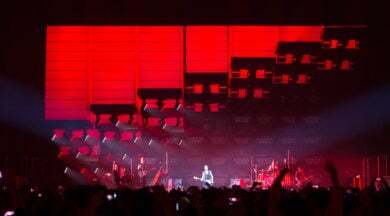 Finally, Marc Marshall’s ’50s-style swing set called for a complete change in atmosphere: Gerdon created a backdrop by using the MagicPanel wall as one big matrix which delivered a swirling, twinkling effect in a warm white hue between two video walls inset with conventional bulbs. 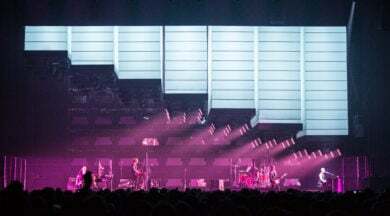 The same video content was streamed across all the fixtures. 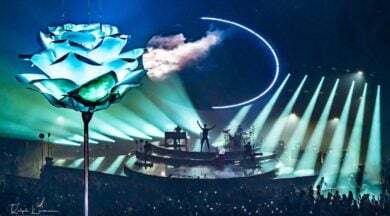 To ‘close’ the picture Gerdon used MagicRing-R9 units positioned at the front of the stage and Nandobeam-S3 fixtures at floor level providing good covering for the cameras. 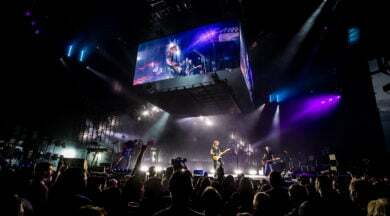 The Technical Contractor for Verstehen Sie Spass was Cologne-based company, Cape Cross, with equipment provided by Motion Group from Fürth.